I’ve been thinking about corporate identity recently, following PayPal’s brand identity refresh. (Every organisation needs to update its look every now and again.) It’s exactly 50 years since the conception of one of Britain’s most far reaching and longest lasting brand identities: British Rail. 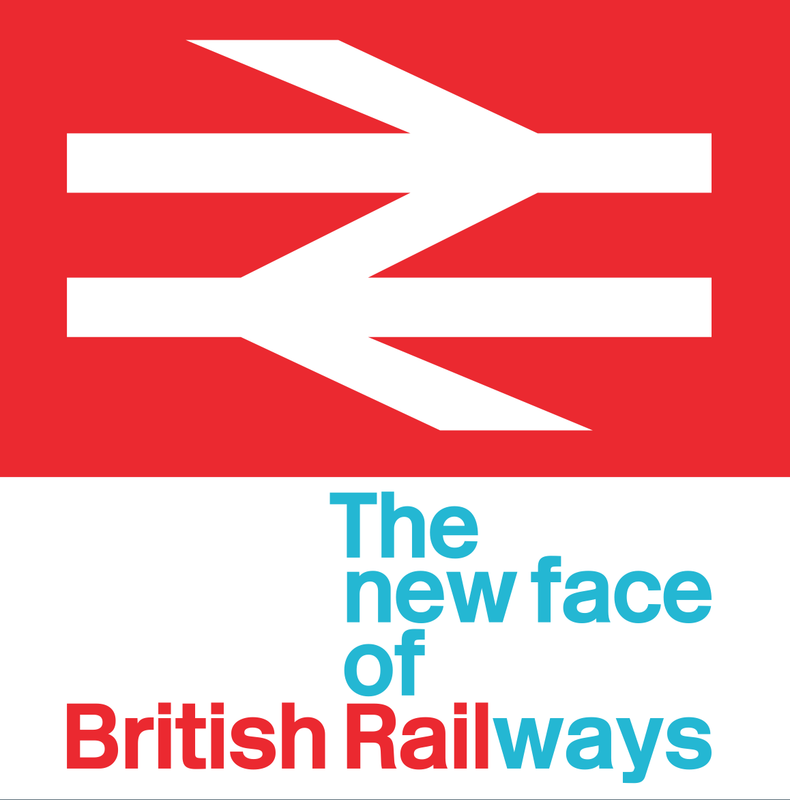 The new BR identity scrapped the mock heraldic logos that it had used for its first 16 years – no longer would British trains feature lions. 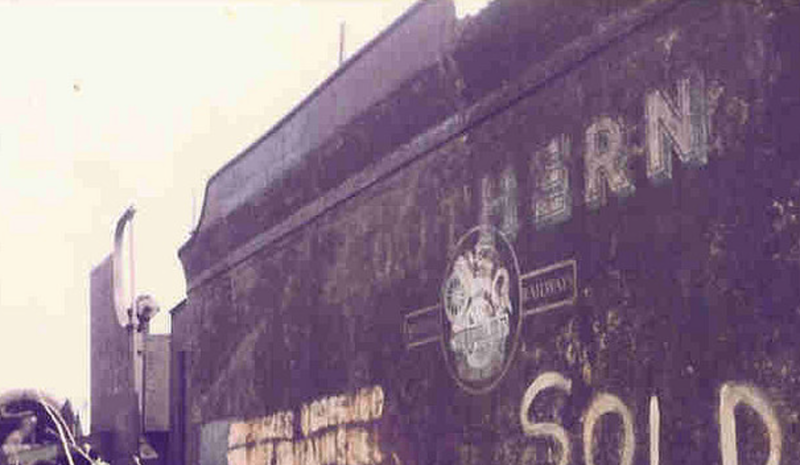 It even appeared on BR’s narrow gauge Vale of Rheidol steam engines well into the 1980s. Back in 1964, British Railways was much more than a railway. It ran hotels, cross channel ferries and the new identity applied across land and sea. The shortened name, British Rail, was quickly adopted although the longer title remained the official name to the very end under the British Railways Board, which was abolished in 2001. Since Britain’s railways were privatised, our trains carry a bewildering array of liveries. The one unifying element is the famous 1964 arrow. Note: thanks to Nick Job’s website www.doublearrow.co.uk for much background on the BR corporate identity, including pages from the original BR identity manuals. 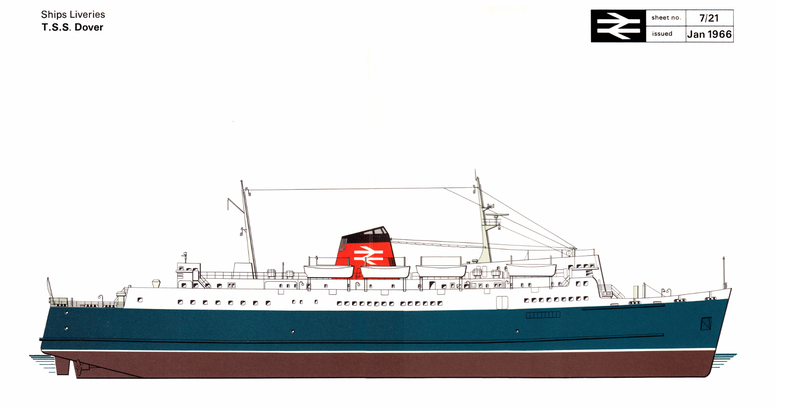 See also the late Brian Haresnape’s British Rail 1948 – 1978, a journey by design. 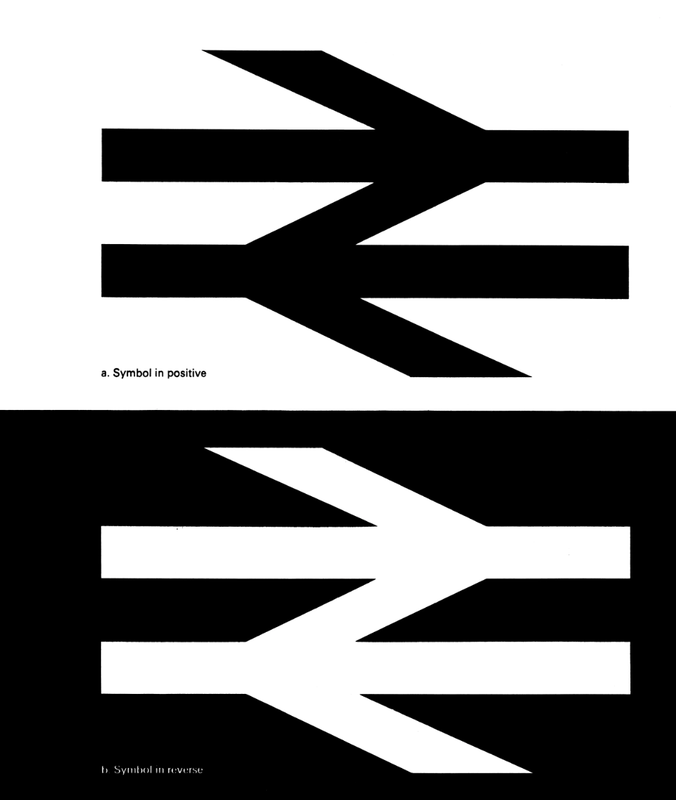 This entry was posted in Business, Railways and tagged British Rail, corporate identity by Rob Skinner. Bookmark the permalink.